 Wondering what the cottage looks like these days? Here's a visual update. See anything you like? Oh, I just love ya'lls shop; I'd love to visit one day. Great ideas!